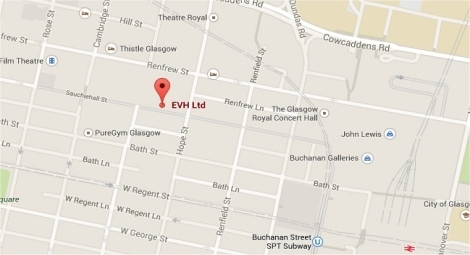 EVH provide temporary staff to housing and voluntary organisations throughout Scotland. We maintain a register of candidates who are seeking temporary employment and match our candidates with what employers are looking for. 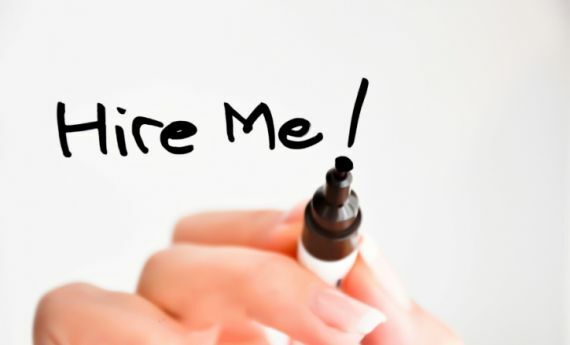 All of these posts require previous recent housing experience except Reception/Admin/Customer Services and Finance jobs, but you will still need to have gained significant relevant skills and experience in another sector. Temporary vacancies vary in length of contract depending on why the temporary vacancy has arisen. To register for temporary employment please complete the registration forms and return to Rae@evh.org.uk by email. We cannot accept handwritten forms. If you wish to discuss or require further information then please give Rae a call on 0141 352 7429.